China Southern Airlines A380 Inaugural Flight Ceremony at LAX. 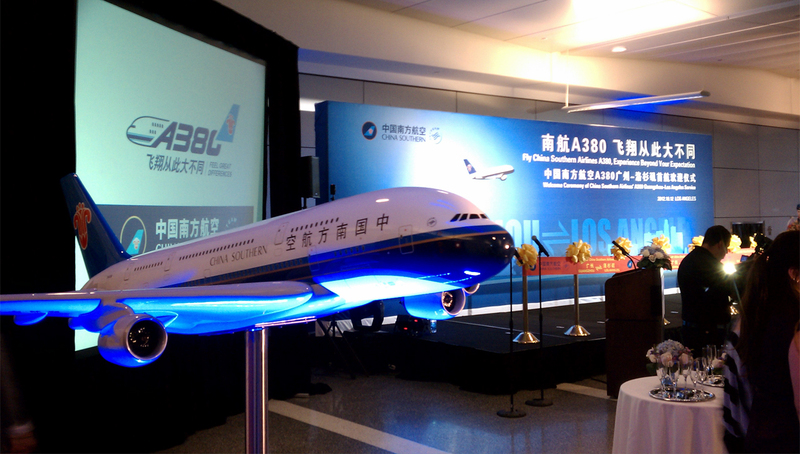 China Southern Airline's reception ceremony was to celebrate an important launch of their A380 aircraft. 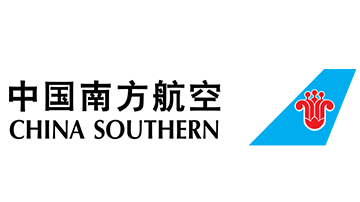 This press event took place at the Los Angeles World Airport (LAX) with official ceremonies. CSA officials from China were on board of the A380 aircraft landing at LAX on the day of the reception; they were greeted and received by LAX officials as well as Los Angeles councilmen from the terminal and entered the reception area through their special exit. All of the honorable guests participated in a graceful reception ceremony and announced CSA's 380 launch to the public.